It can be frustrating at times, but it’s also led us to try new things. 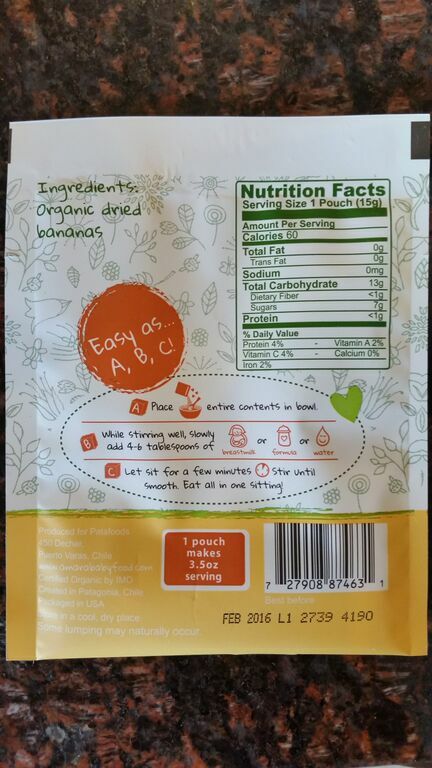 We recently discovered Amara baby food and have been trying out their banana dried baby food. 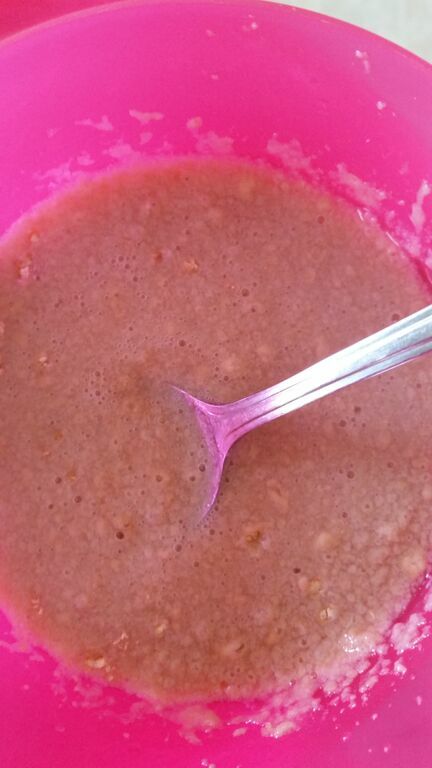 Like rice cereal, all you have to do is mix it with water (or swap in breast milk/ milk or milk substitutes) and it’s good to go (I use a fork to mix it so there’s no lumps). 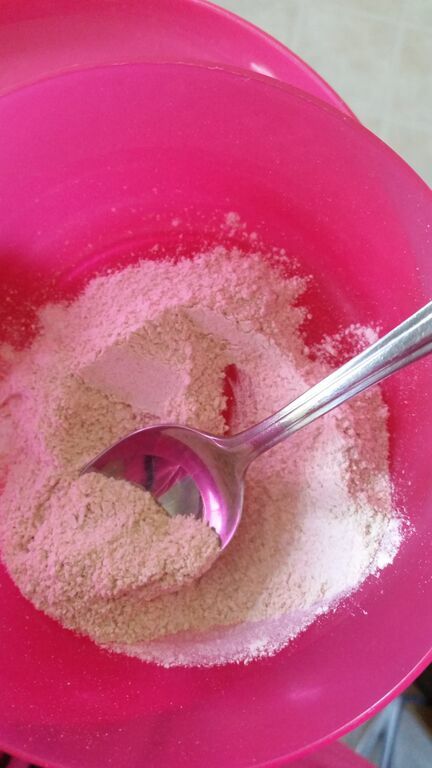 It’s also great mixed into a smoothie or in oatmeal, making it a versatile option that Ari has been loving. And let’s face it, what Mom isn’t elated when her toddler eats what’s put in front of them and it’s healthy to boot? Unlike the food that comes in pouches or jars, this food is dehydrated to ensure none of the nutritional benefit is lost. I’m a fan of dehydrating fruit for trail mix, etc, but didn’t realize just how beneficial this process is for keeping nutrients in food intact. While researching this post I learnt something that really p’d me off: because of the high temperatures used to cook baby food that comes in jars and pouches to keep it shelf stable, most if not all, of the vitamins and nutrients are compromised resulting in mostly empty calories. Uggggh. Those things aren’t cheap! I try and make as much of my own food as I can, but sometimes you just need something that’s easy to grab & go. So for a convenient snack option I’ve been making smoothies with the Amara dried banana food and either putting them into reusable pouches or in cups with wide straws for when we’re out and about (a great way to sneak in spinach and kale!). You can also just toss the pouch of dried food into your bag and mix it up when you need it (which is a great snack for when we visit Grandma & Grandpa). 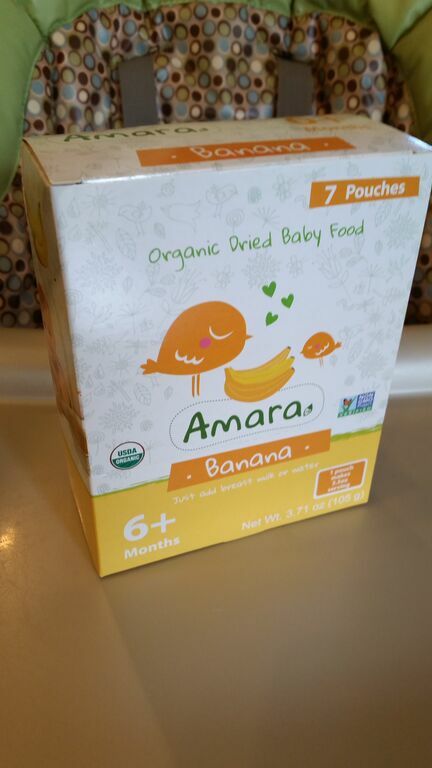 Amara’s baby food is good for babies 6 months+ and comes in several flavours. If you want to try Amara out for yourself, visit their website to see where it’s available near you (Whole Foods on Cambie Street in Vancouver is one local location carrying it). You can also find them on Facebook & Twitter.